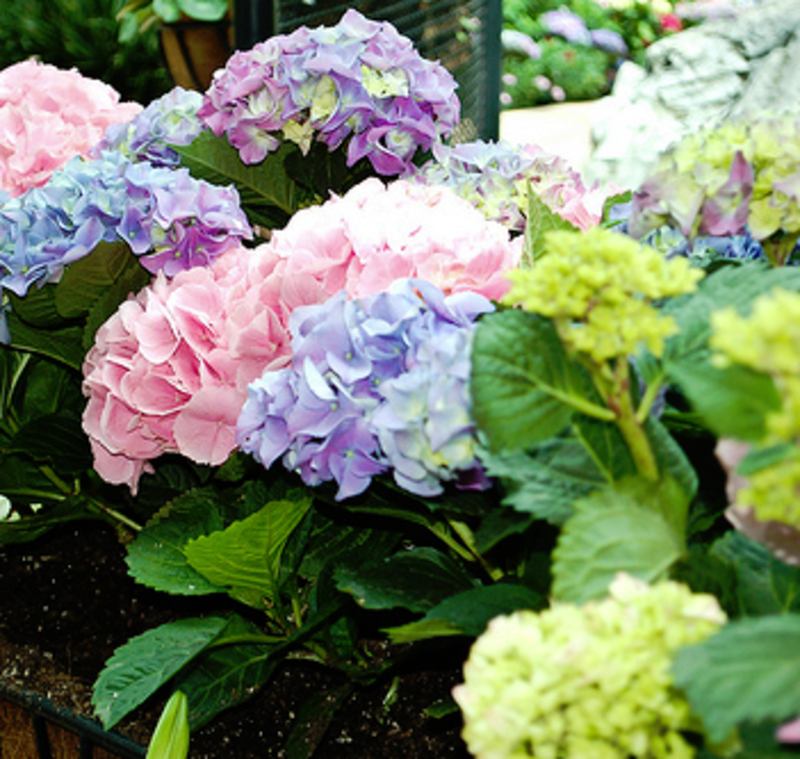 Spring-themed flowers like pastel multi-colored hydrangeas and pink jasmine will fill the Mediterranean Conservatory with color in April. The outdoor gardens are also popping with spring color. Red and yellow tulips line the walkways, while redbuds and apple trees bloom overhead.